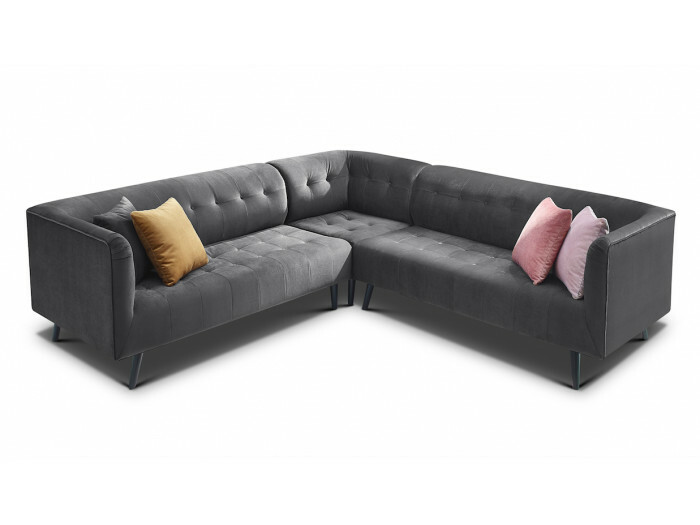 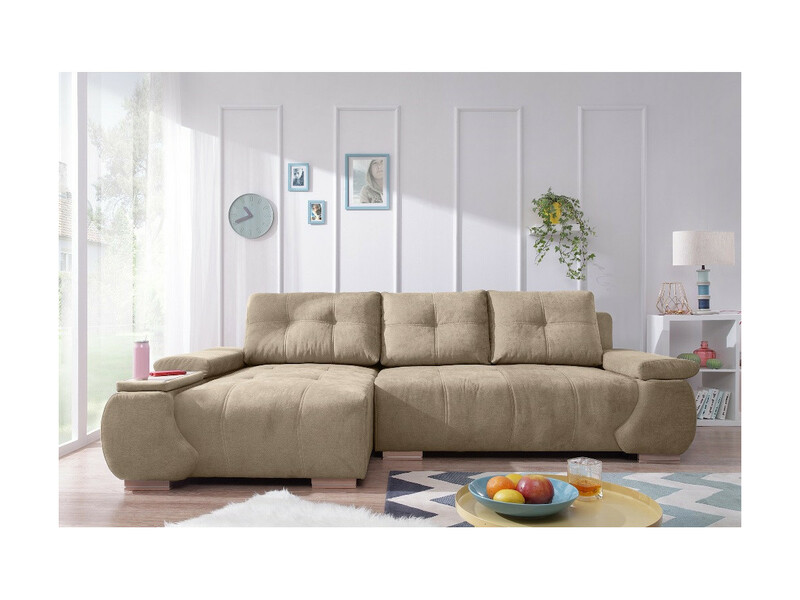 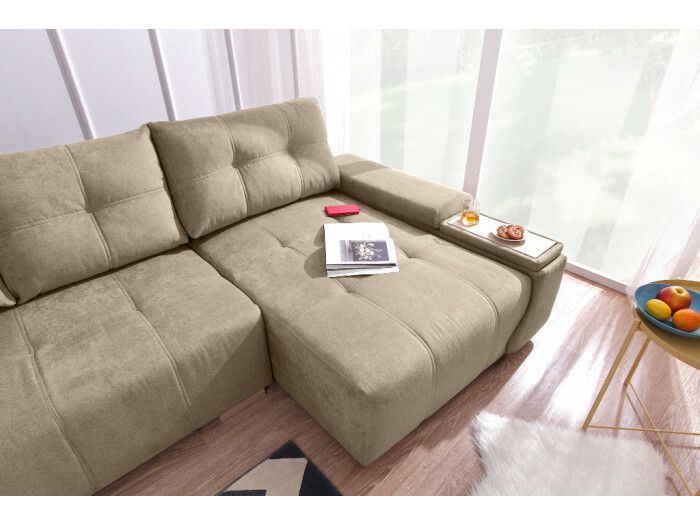 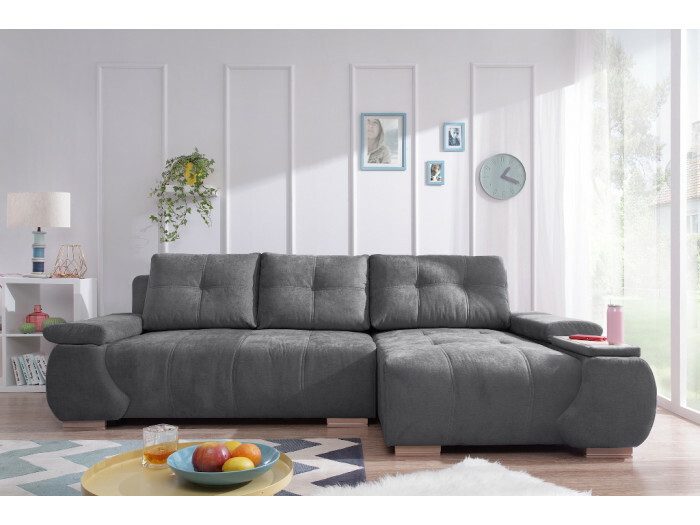 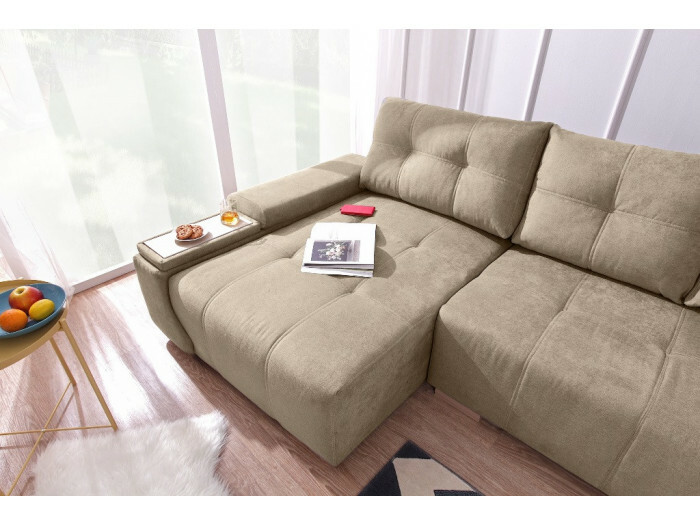 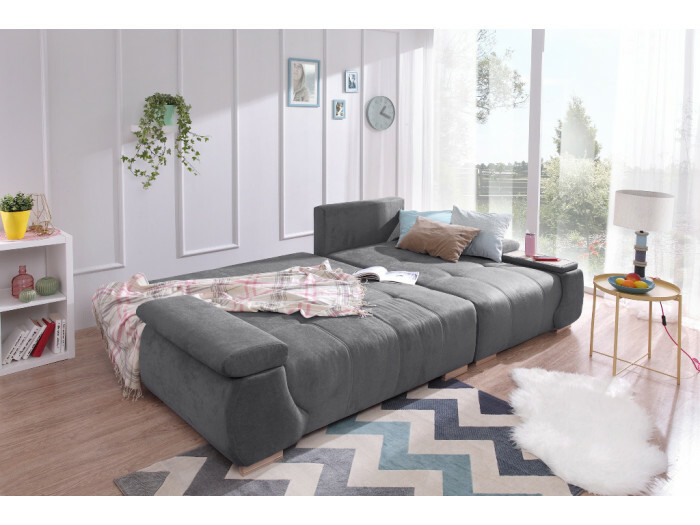 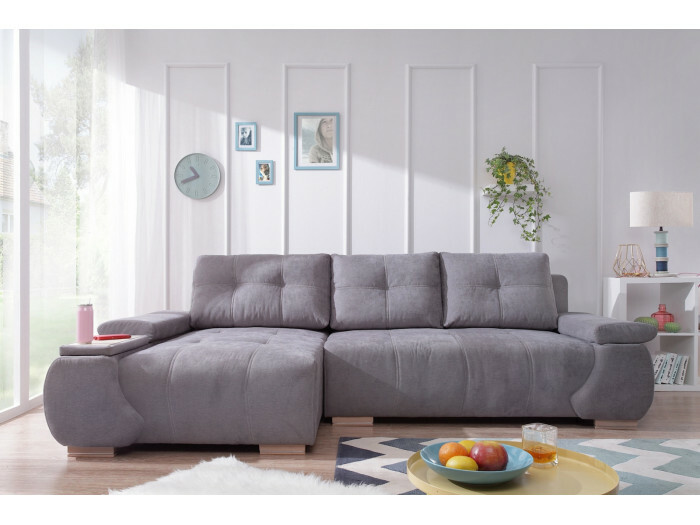 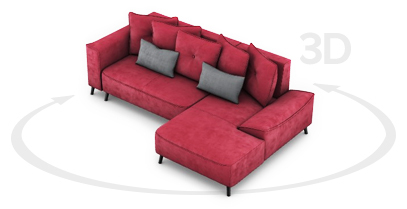 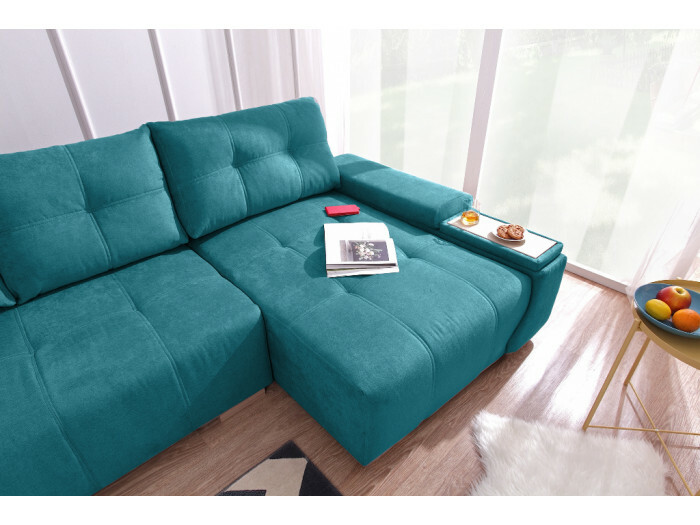 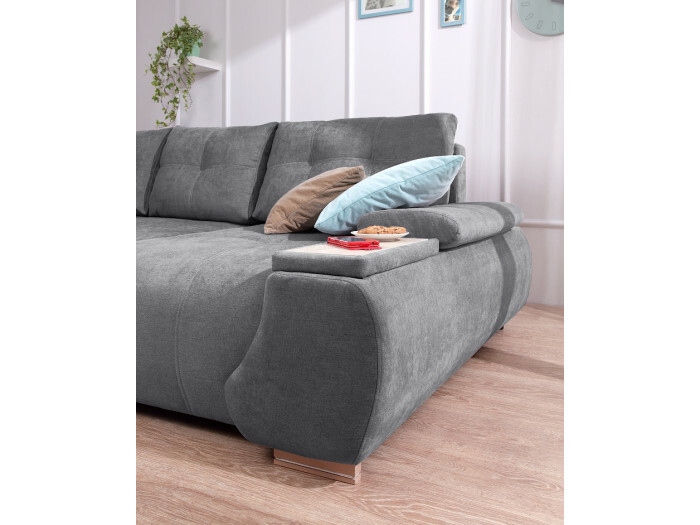 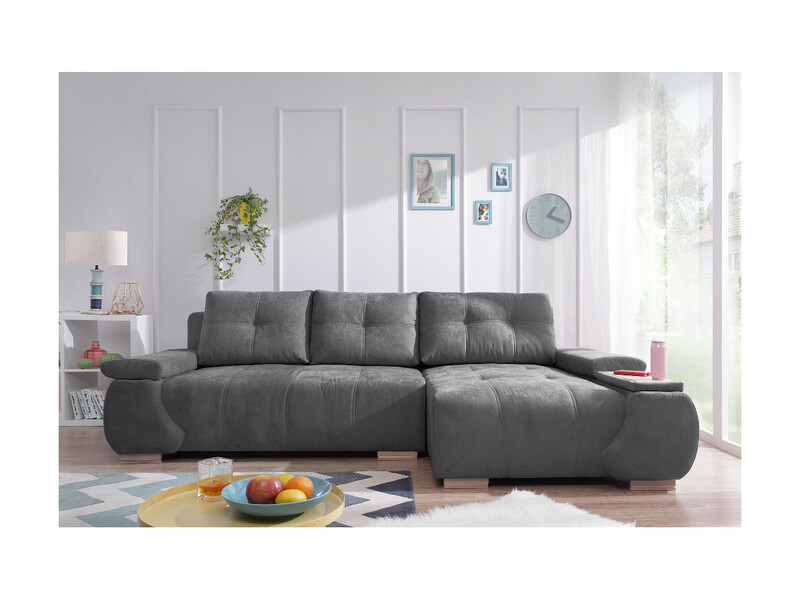 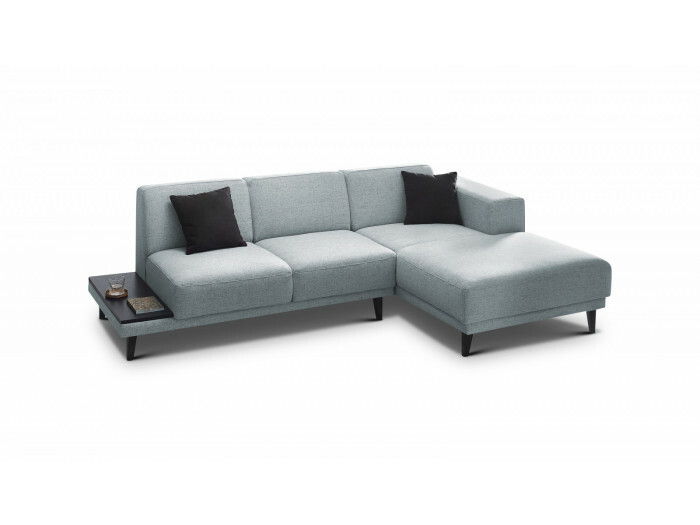 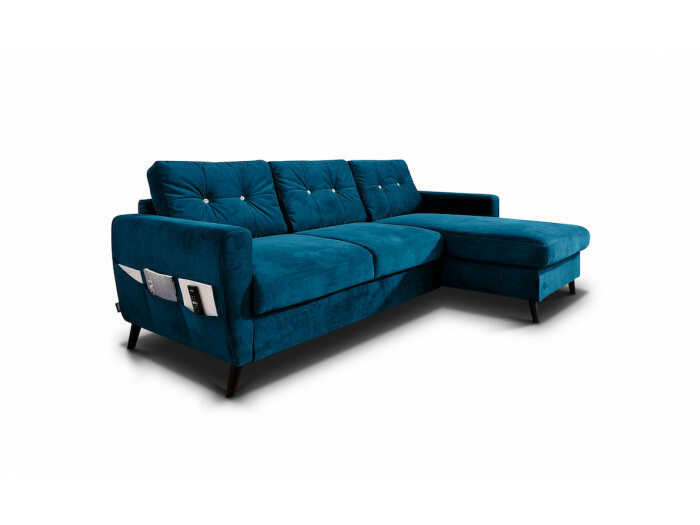 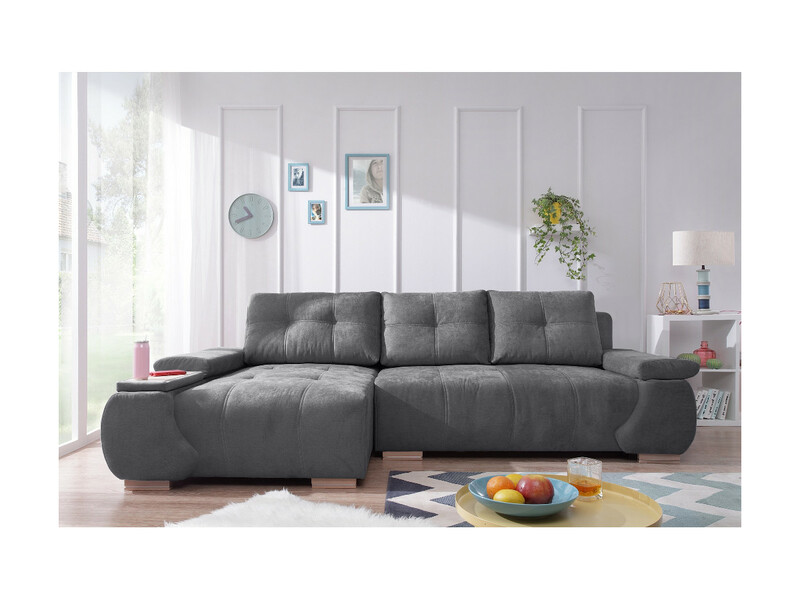 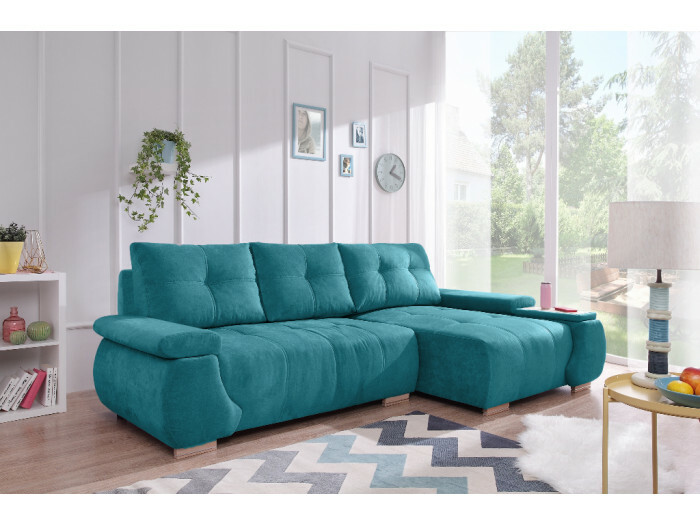 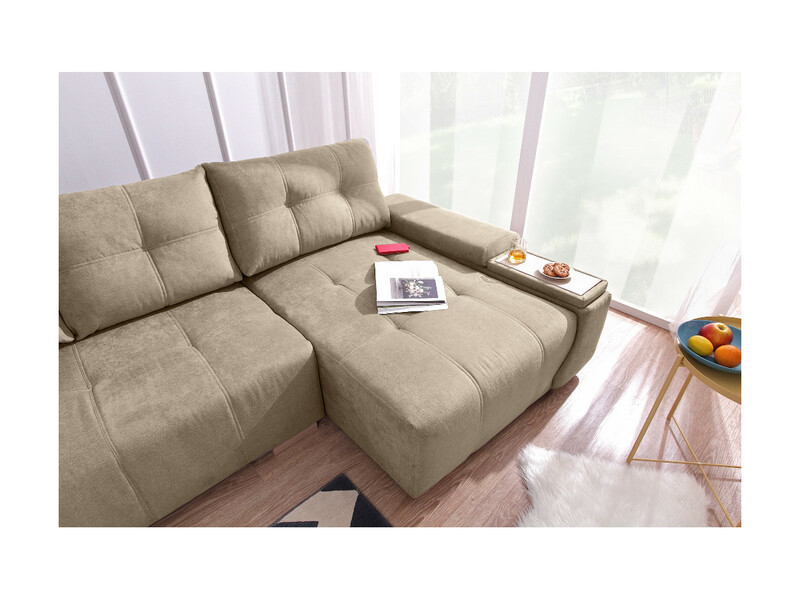 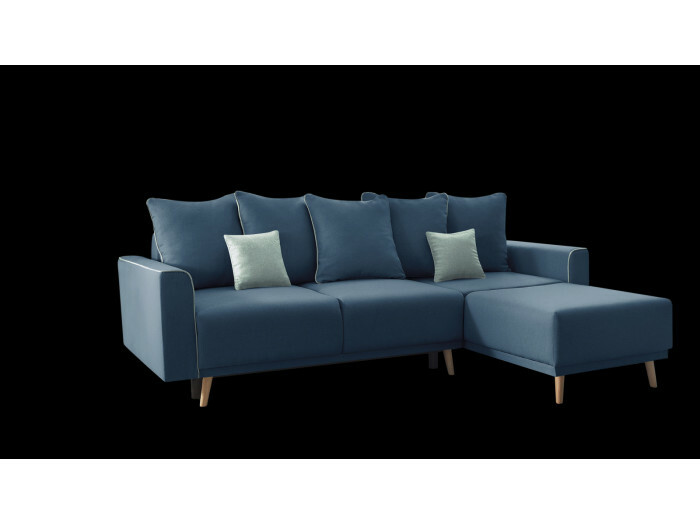 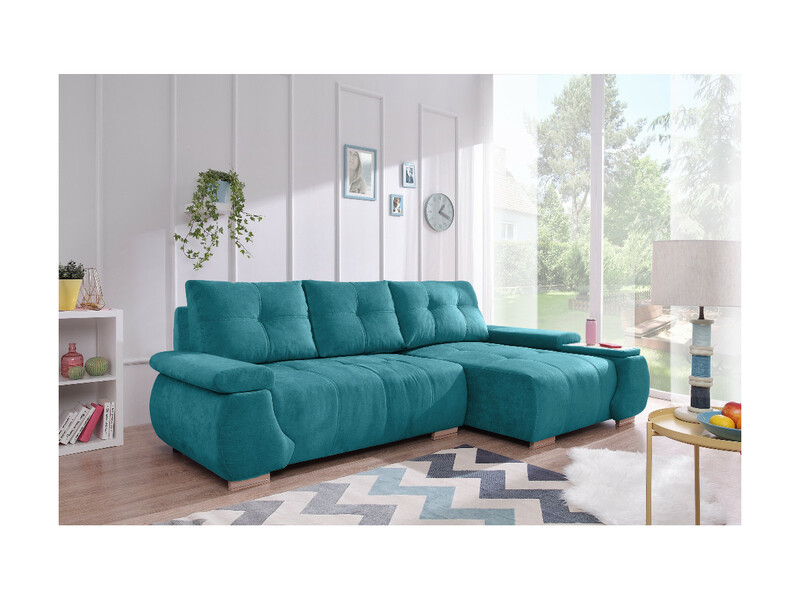 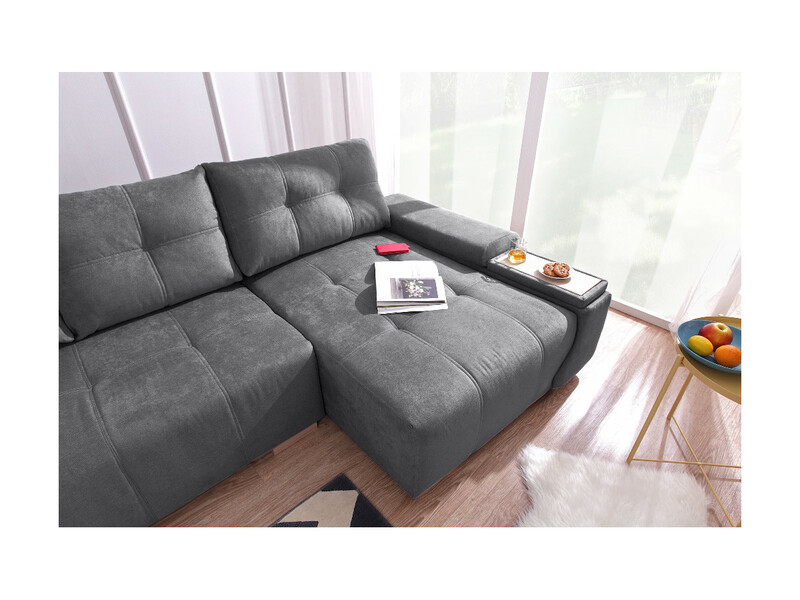 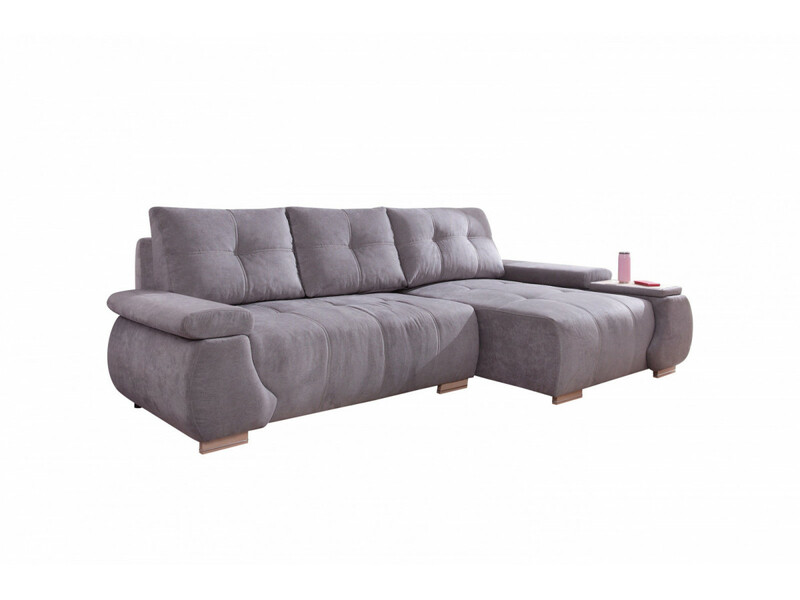 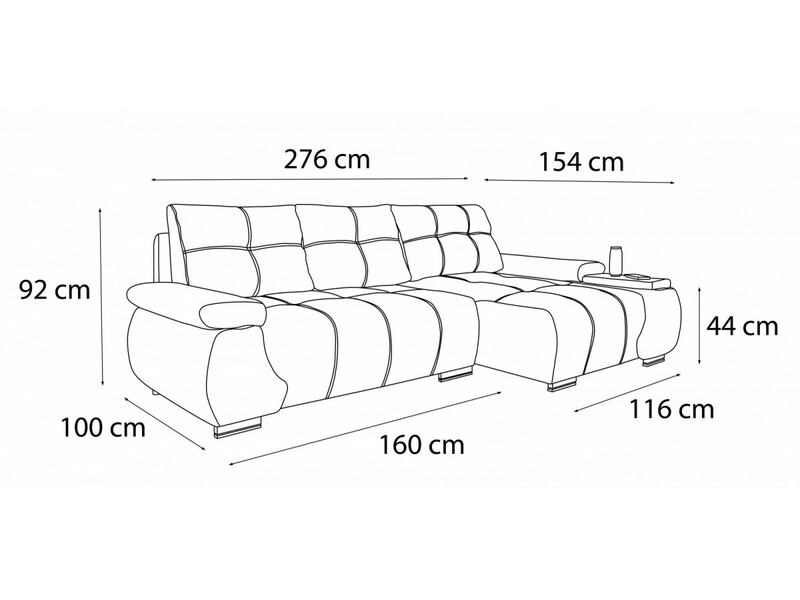 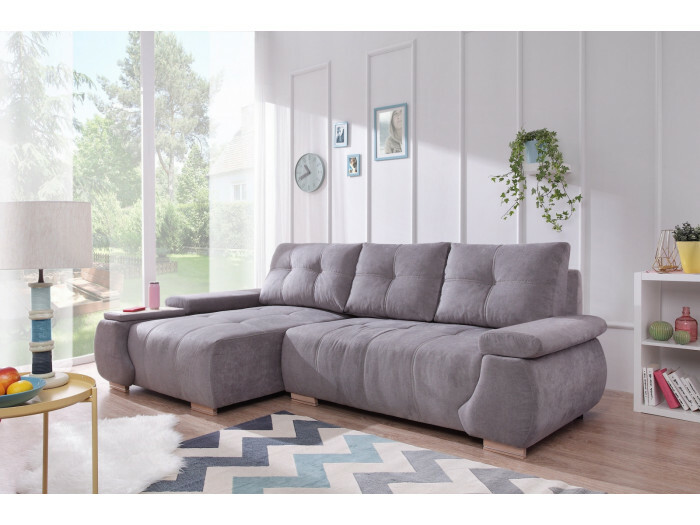 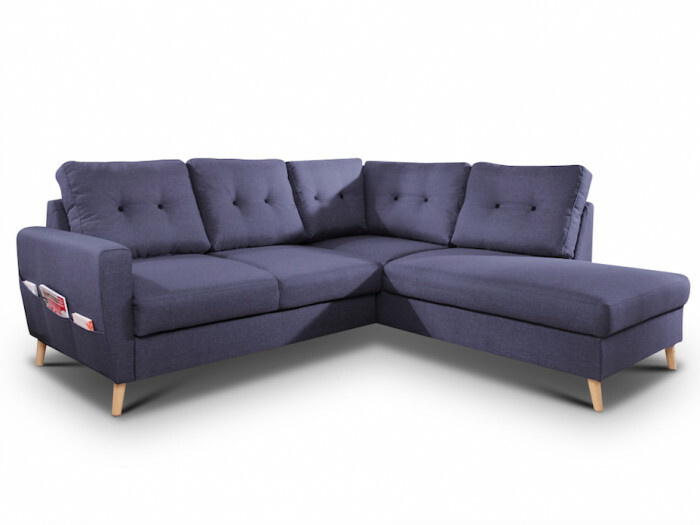 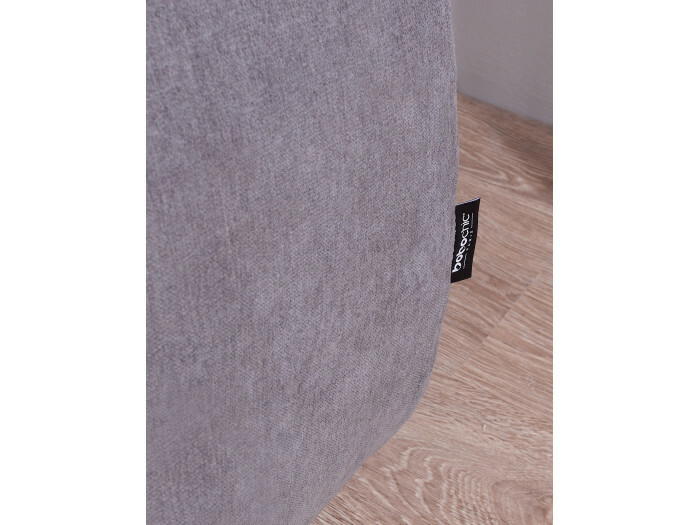 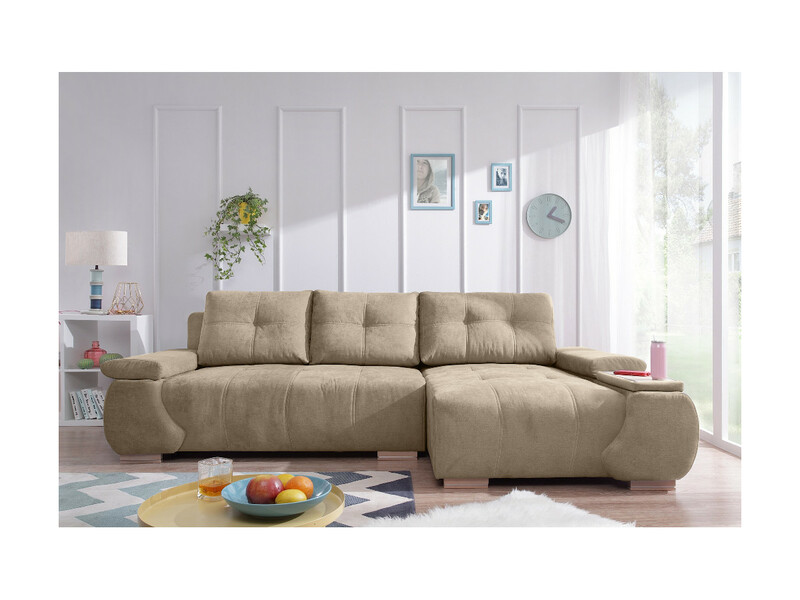 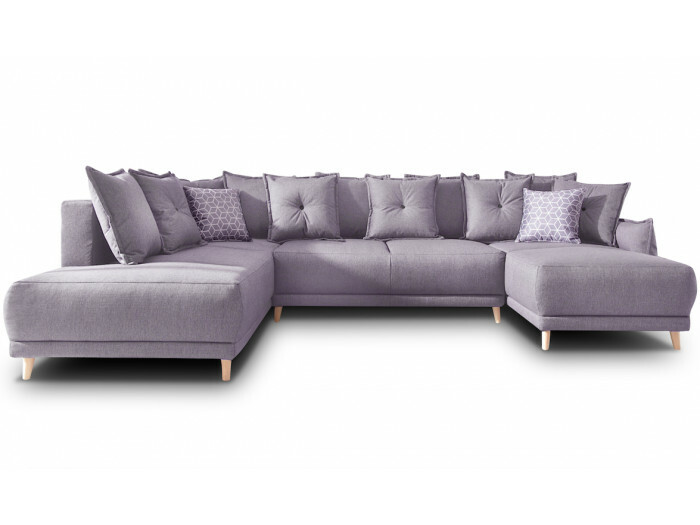 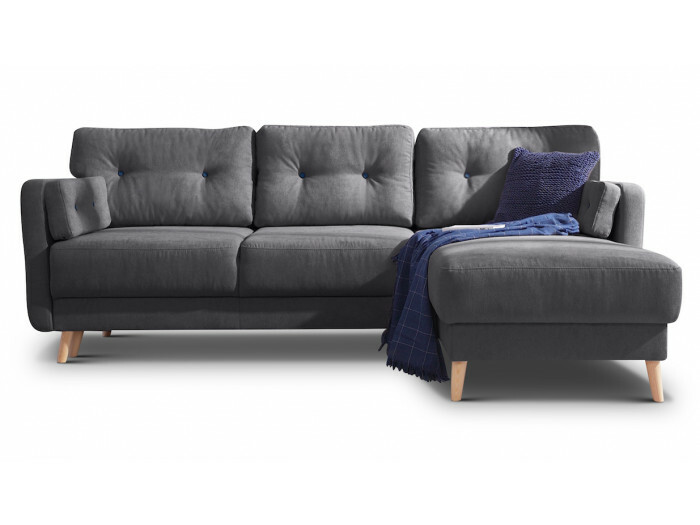 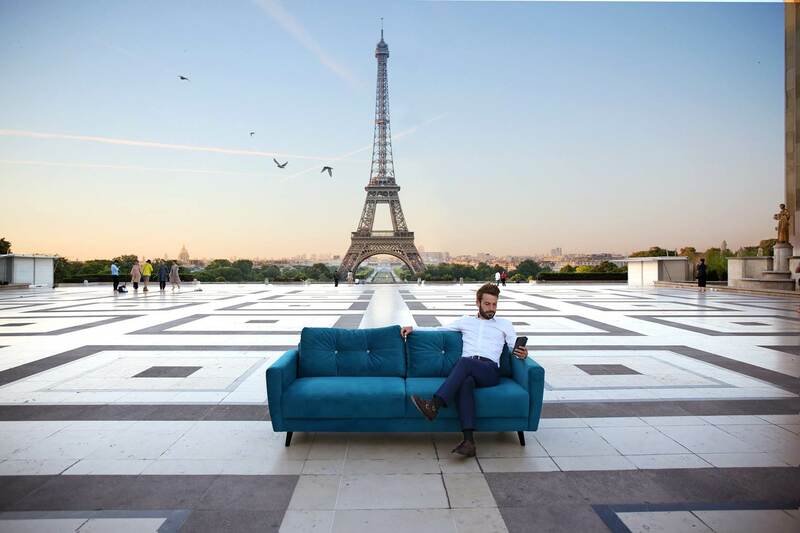 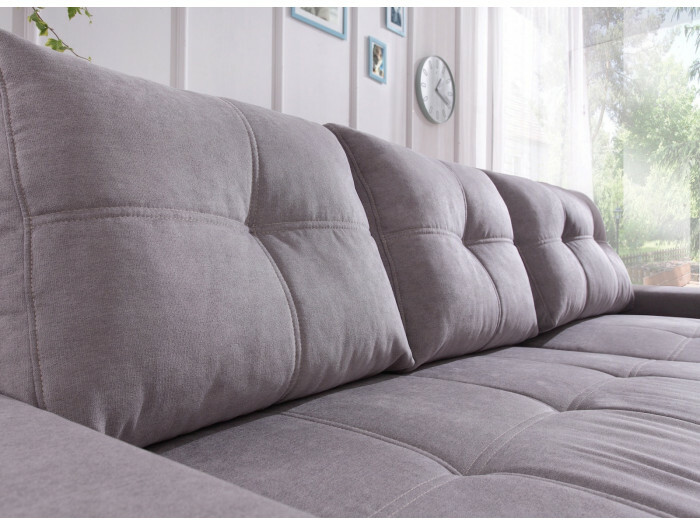 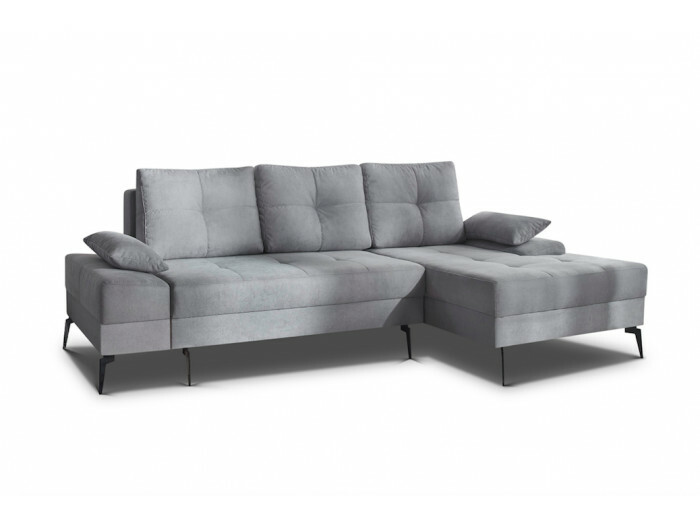 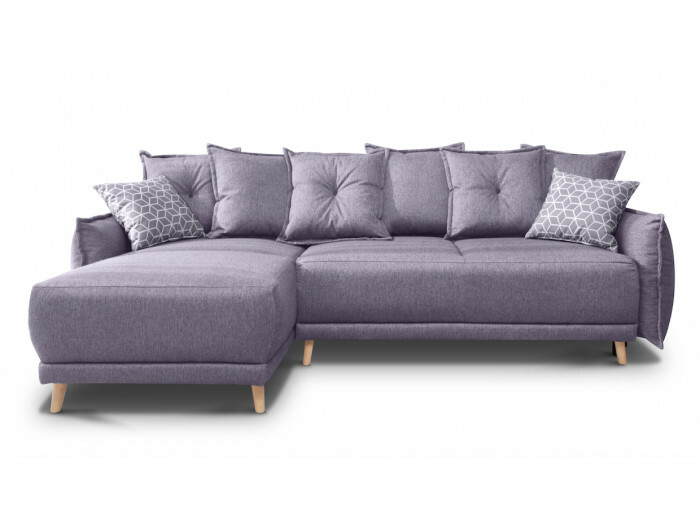 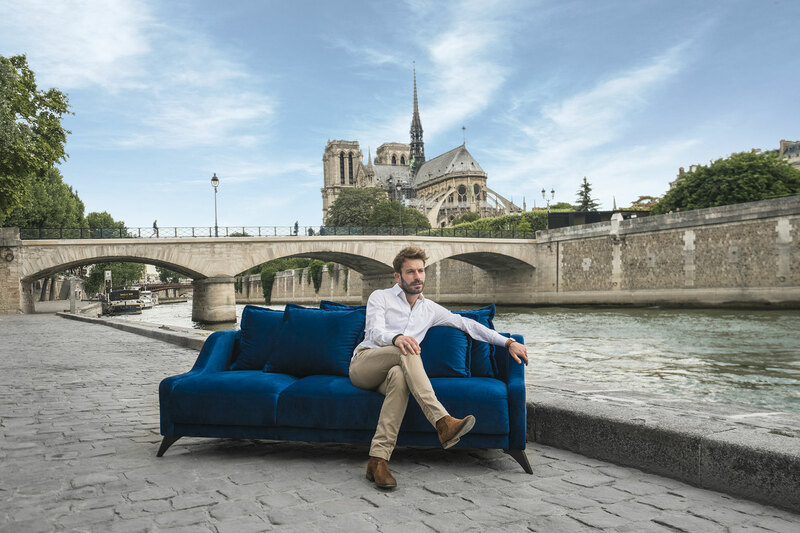 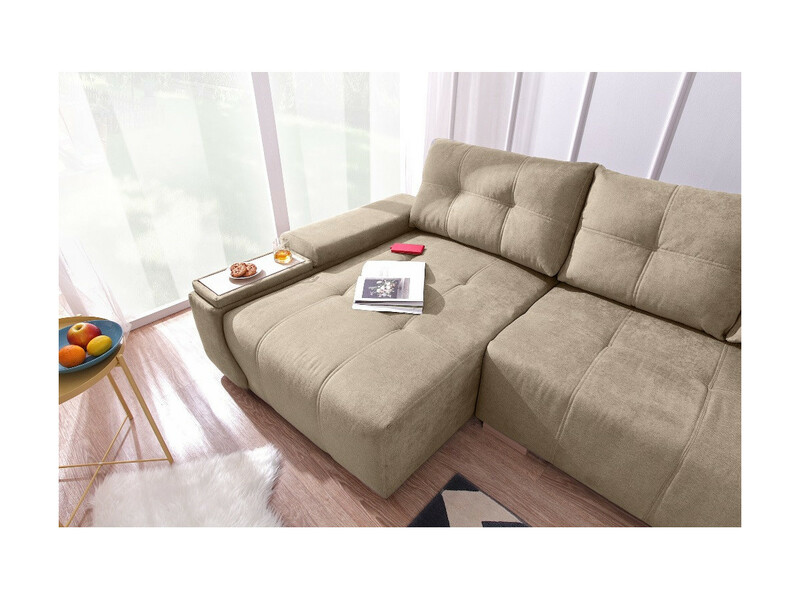 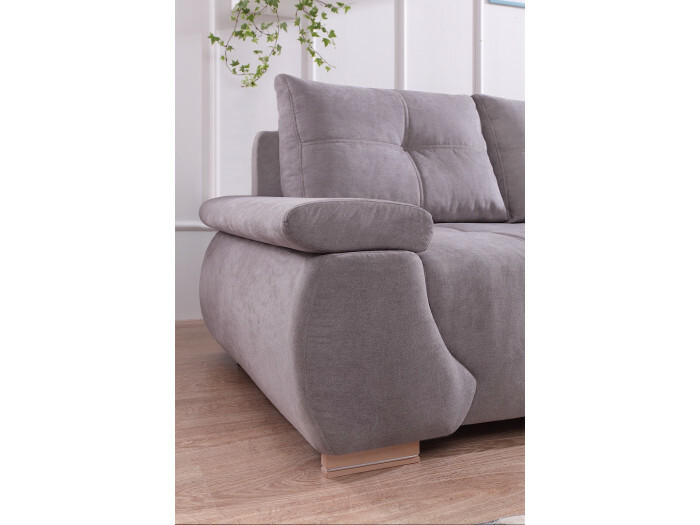 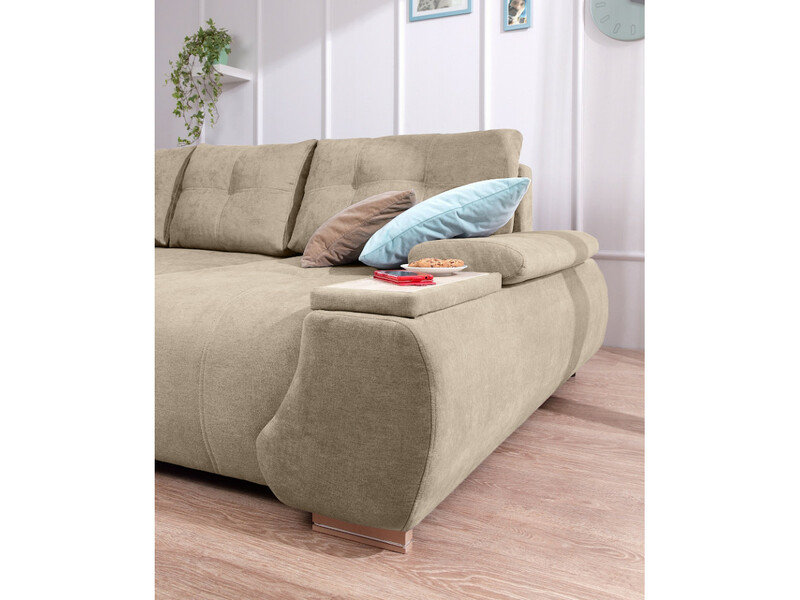 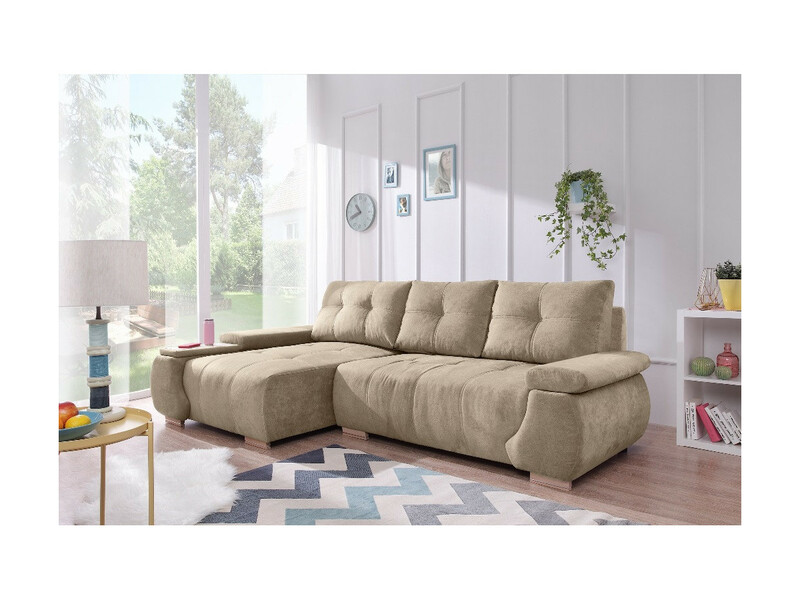 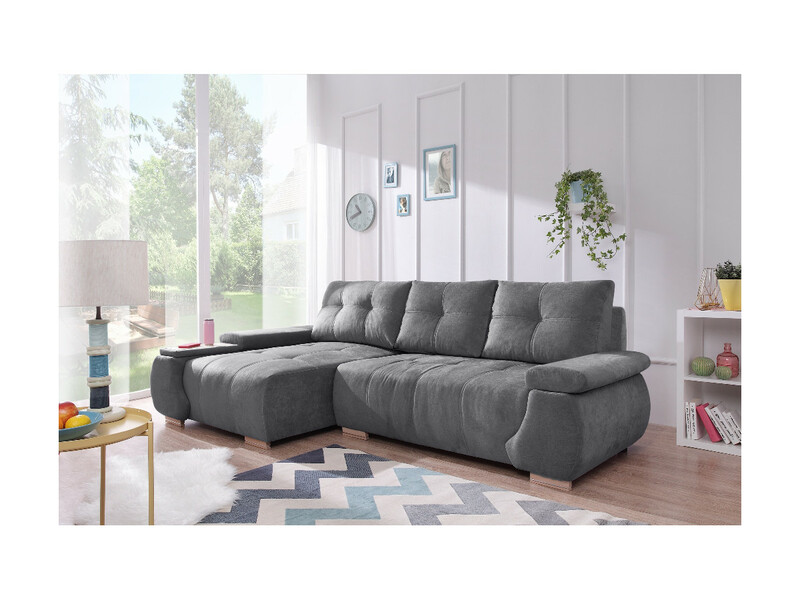 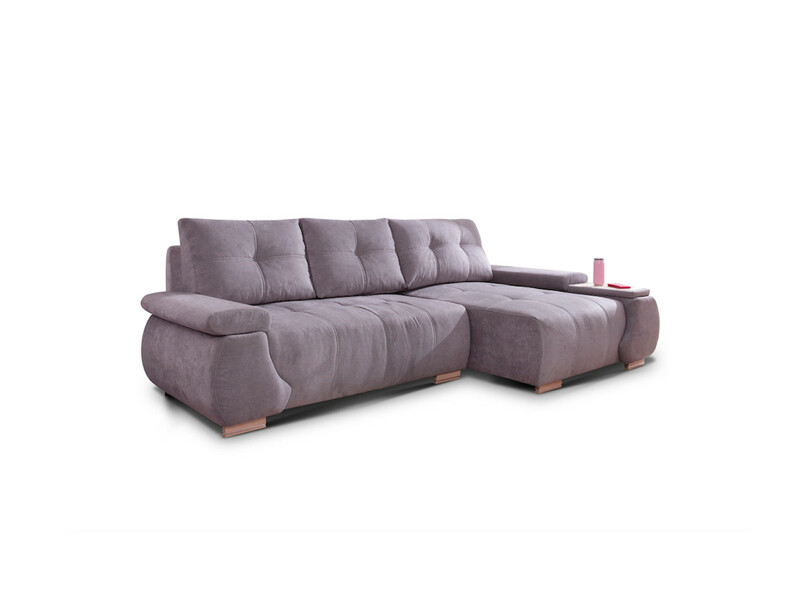 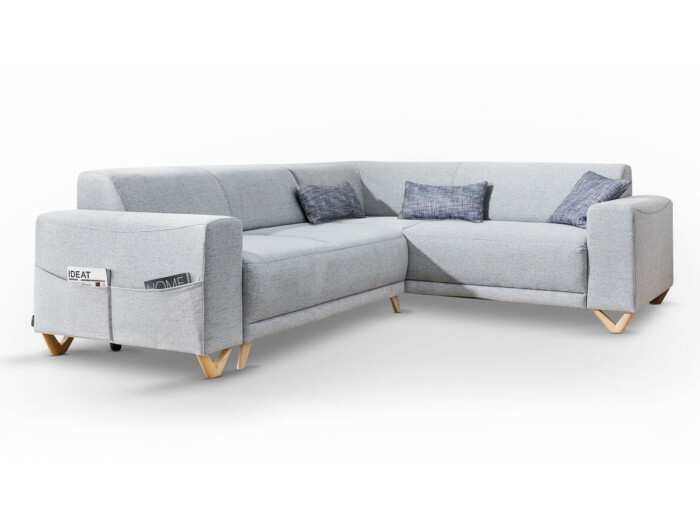 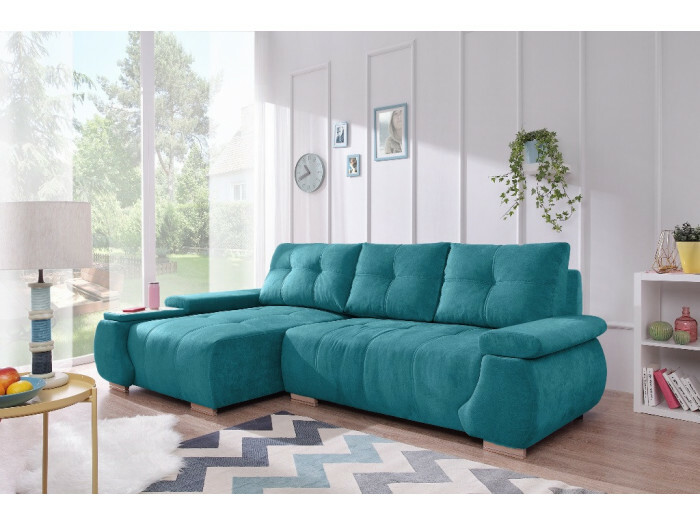 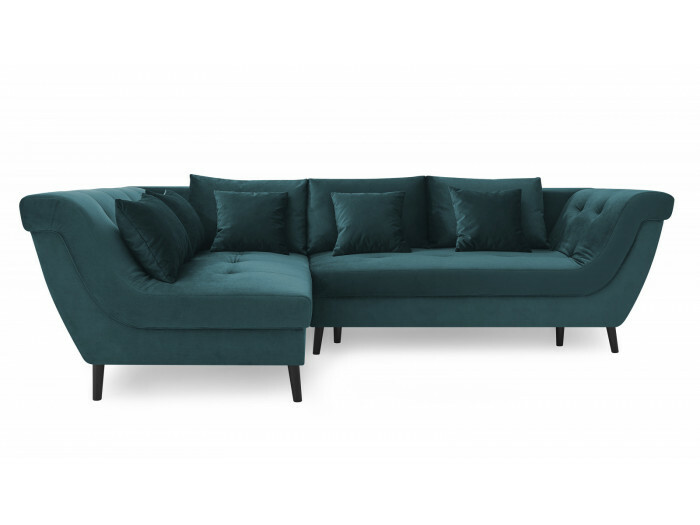 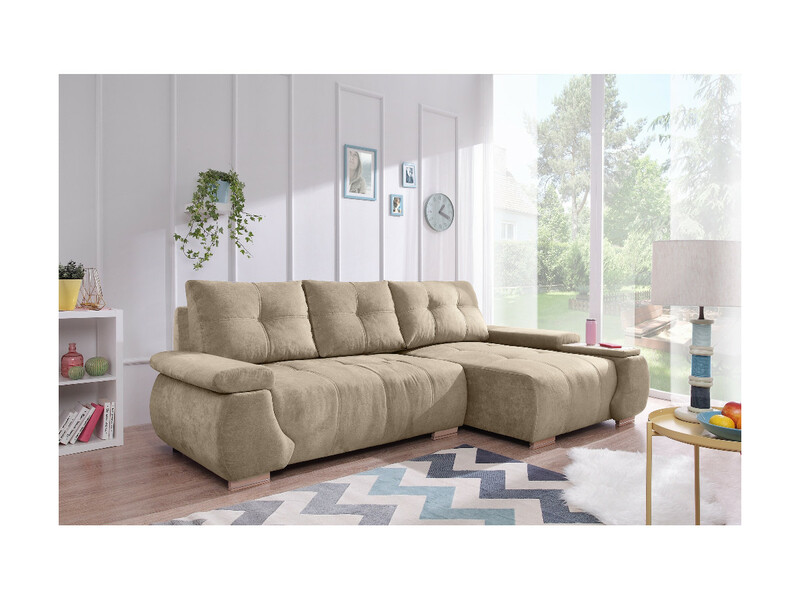 Modern and chic, the sofa AMORE will fit all your interiors. 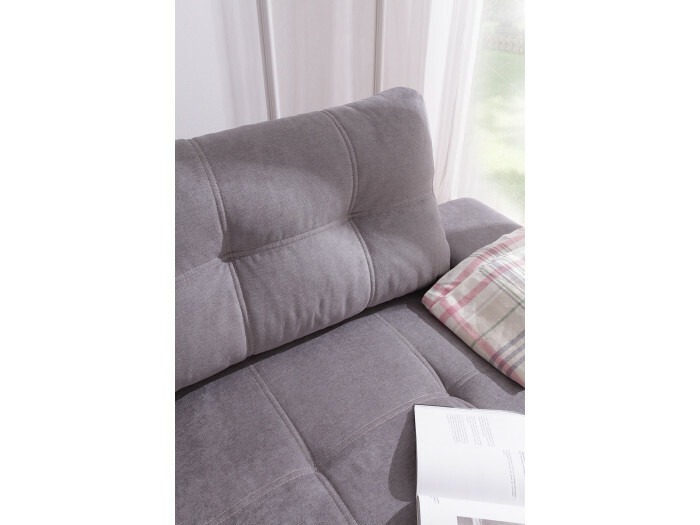 The original design of its armrests and its foundations are very thick make it a unique piece. 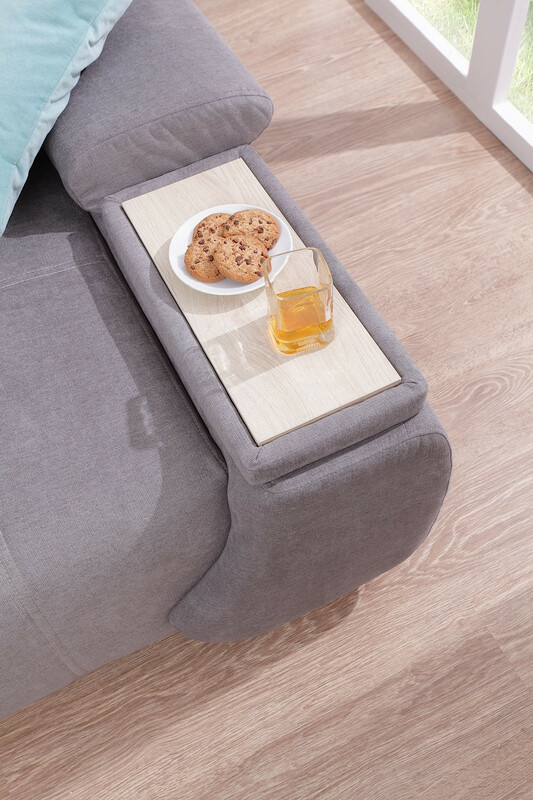 In practice, it converts into a bed according to your needs. 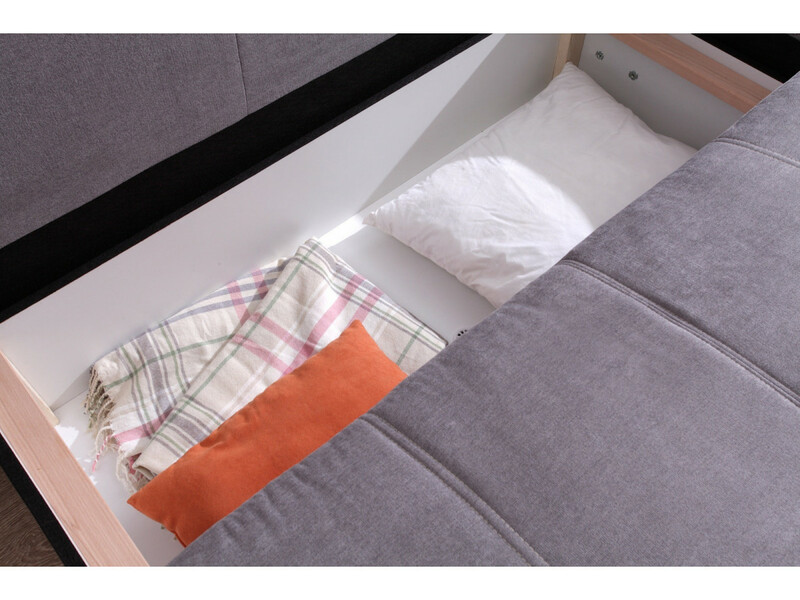 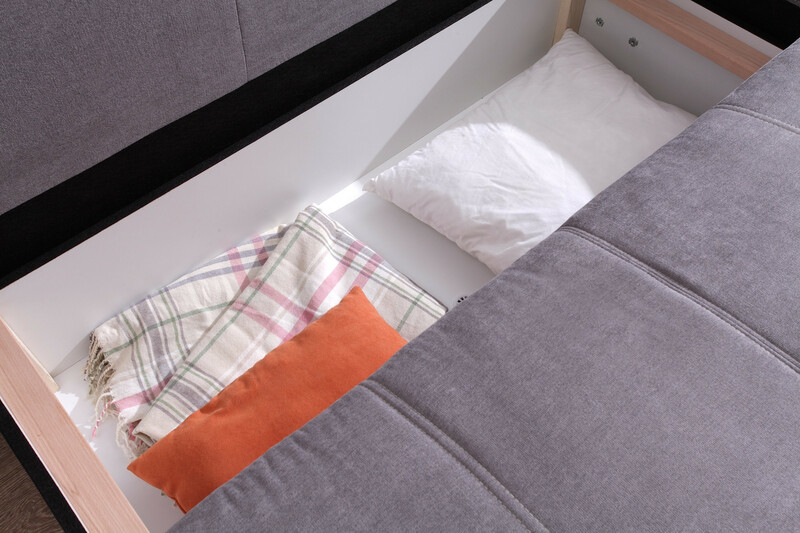 It also has a safe deposit which will guarantee you a space-saving non-negligible.